India's Supreme Court has ordered nearly a million people to leave their homes in the forest after activists accused them of threatening wildlife. More than a dozen states have been told to postpone the people who mainly belong to tribal communities as they do not have the evidence ownership. Human rights activists have slammed the ruling, which is likely to be enforced in the coming weeks, as a "death sentence for millions". It was accused, as a prosecutor, of millions of people illegally colliding on protected areas and threatening wildlife through agriculture and forestry. 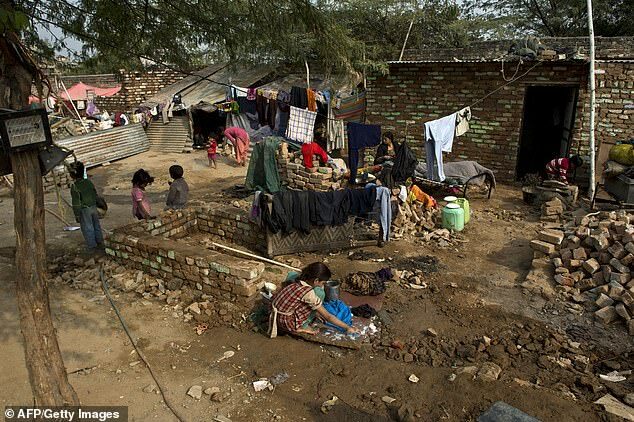 Aakar Patel, head of the Amnesty International India group, called it a "body blow" to the rights of indigenous groups among the poorest in India. "Delayed delays are expressly prohibited under international human rights law & # 39; he said. And Survivor International called the rule, which is likely to be enforced in the coming weeks, a "mass release in the name of conservation". & # 39; This has the potential to be death sentences for millions and, as usual, retains industry silence on human rights, "said the rights group in a Twitter message. 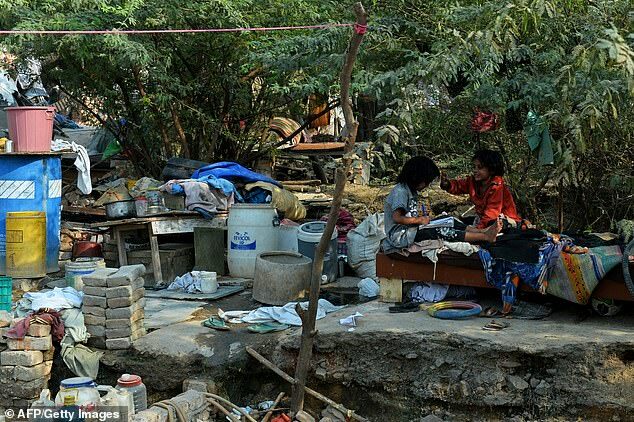 The court released its order on February 20 and said the deportations must within five months. 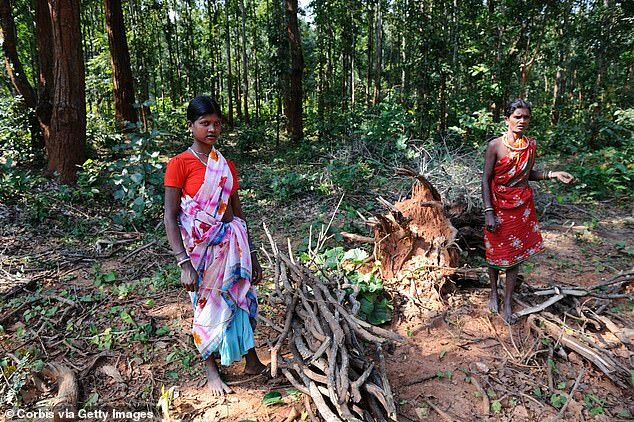 India's Forest Law Act allows tribal groups to live on forest land that they have occupied for three generations before 2005. The case was first brought to India's backward Supreme Court in 2009 to test the constitutional validity of the law. The court's ruling this week ordered the expulsion of families whose claim for occupancy had been rejected under the law. But tribal groups say that some countries protected by the action have been bred for generations and should no longer be classified as forests. The activist for the forest alliance said that the decision was part of a sustained attack by corporate and conservation interests against tribal groups. & # 39; We will not be a mute spectator to the terror of terror to be liberated in the woodlands, & # 39; said it in a statement. Prime Minister Secretary Deepak Khandekar said about 1.9 million allegations have been maintained by state governments. The Times of India newspaper reported that the ministry will soon meet officials from 16 of 29 Indian states to discuss how to deal with draft issues. 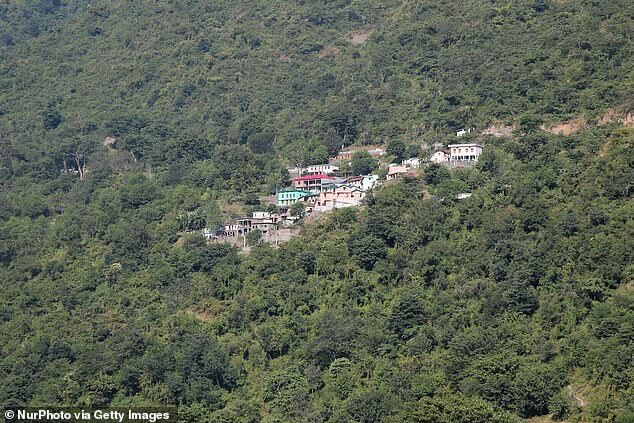 Jitendra Vir Sharma, director of forestry and biodiversity at the New Delhi-based Energy and Resources Institute, said "some of the defendants whose rights have been denied have evidence but were unable to produce because of lack of knowledge". Mr. Sharma called for independent verification and said that any individual whose rights have been compromised should have another chance to claim ownership.